Lee County Domestic Animal Services invites you to find a pot of gold at the end of the rainbow in the adoption center. From March 1 through March 31, all adoptions will be reduced to $50 with an approved application. Adopters will also get the chance to pick a lucky shamrock to reduce the adoption fee to just $25. The adoption package includes spay or neuter, microchip, up-to-date vaccinations, county license and a 10-day health guarantee. This is a $500 package. Volunteers and staff are waiting to introduce your new family member. 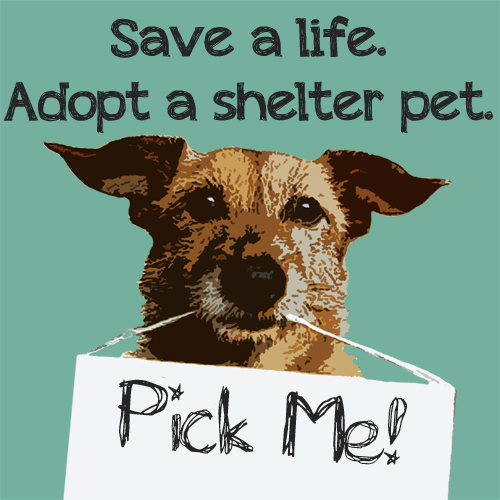 Visit 10:30 a.m.-3:30 p.m. Monday through Saturday at the adoption center, 5600 Banner Drive in Fort Myers. For more information call 239-533-7387 (LEE-PETS) or visit www.LeeLostPets.com. 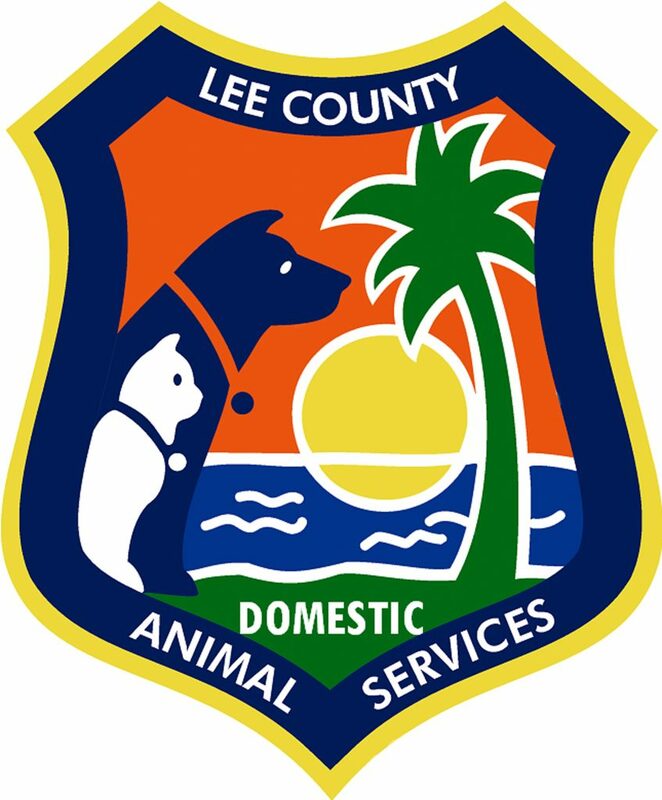 Find Lee County Domestic Animal Services’ social media sites on Facebook or Instagram @leeanimalservices.